Of course, going to college is about getting an education. As you plan for the next season of your life, you’re thinking about gaining the knowledge and skills you’ll need for the future. You’re looking for the right programs and courses. You’re considering class sizes and quality teaching. And you should be. Those are crucial pieces to the puzzle of your college decision. But you’re also eager for an experience that shapes more than your mind. You’re looking for a place where you’ll feel at home. 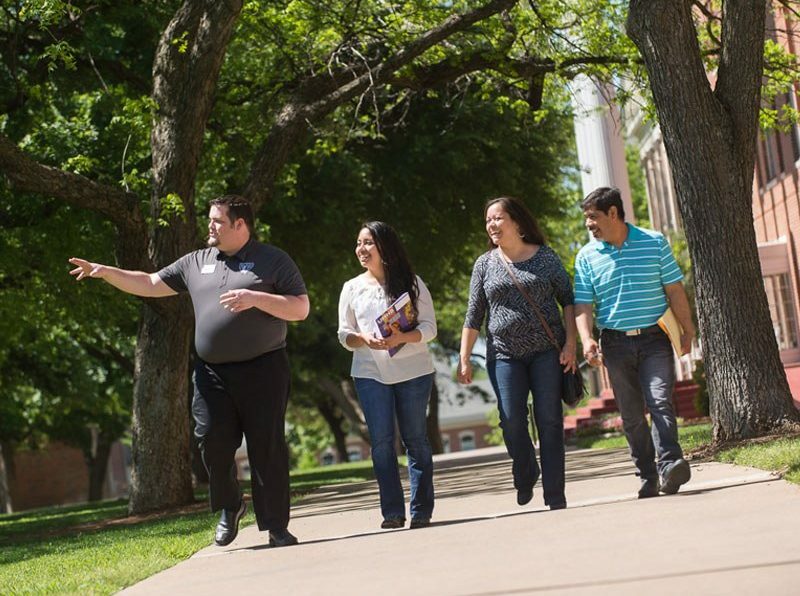 At UMHB, we're convinced that education and experience go hand-in-hand. Over 40 unique academic programs will equip you for whatever course you’re charting. 18:1 student-to-faculty ratio means you get real expertise from teachers who know your name. Over 96% of incoming freshman students receive some form of financial assistance. 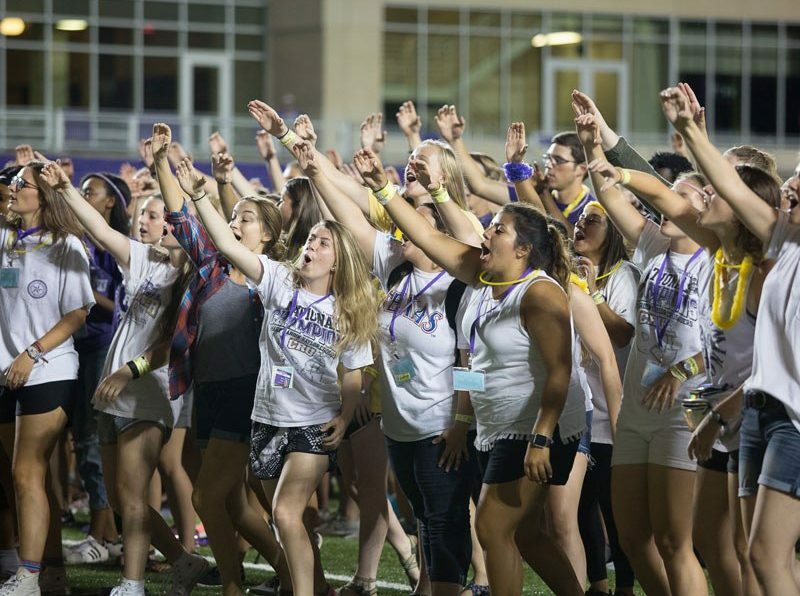 90% of freshmen live on campus creating a true sense of community among students. Are you ready for an education for life and an experience of a lifetime? From reviewing admissions requirements to completing the application and financial aid forms, everything you need to apply is right here. We know visiting campus is an important step in determining the school that is right for you. That is why we offer a number of options to schedule your visit. You can stay for the day or spend an entire weekend to get a better sense of who we are and what happens on campus. 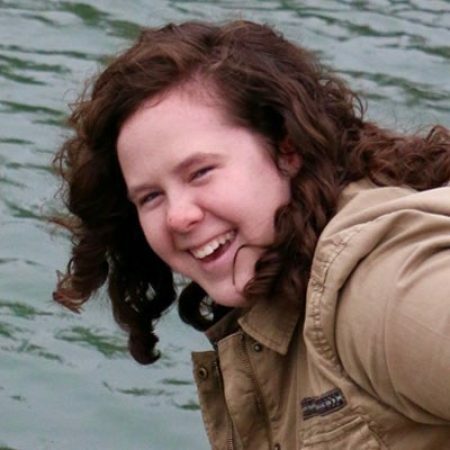 College can be more than just your next four years of school. If you aren’t convinced, we’d love to show you exactly what we’re talking about. Tell us a little bit more about yourself, and we’ll put you in touch with your Admissions Counselor, who is ready and waiting to answer your questions. Since the thought that there’s actually a “typical” student at UMHB is somewhat of an oxymoron, we compiled a list of adjectives to describe what our students are like. UMHB students are... bright, thoughtful, intuitive, curious, creative, compassionate, kind, loyal, faithful, fun-loving, care-giving, serenading, sporty, touchdown-making, research-leading, outdoorsy, spirited, respectful, responsible, resourceful, resolute...What we’re trying to say is, at UMHB, you will find a community of like-minded students who will be peers, classmates, and friends through the next four years and beyond. Dr. Randy O'Rear has faithfully served the University of Mary Hardin-Baylor as president since 2009. President O'Rear has the unique distinction of being the first president to have attended and graduated from UMHB. UMHB is more than a university for me; it has become my home. I’ve grown intellectually, morally, and spiritually through personal interactions with my professors, fellow classmates, and campus staff. The community here makes me want to always be involved, and I love getting to do that with my friends. We're sure you do! Choosing a college is an important decision, and we want to help you make the right choice. 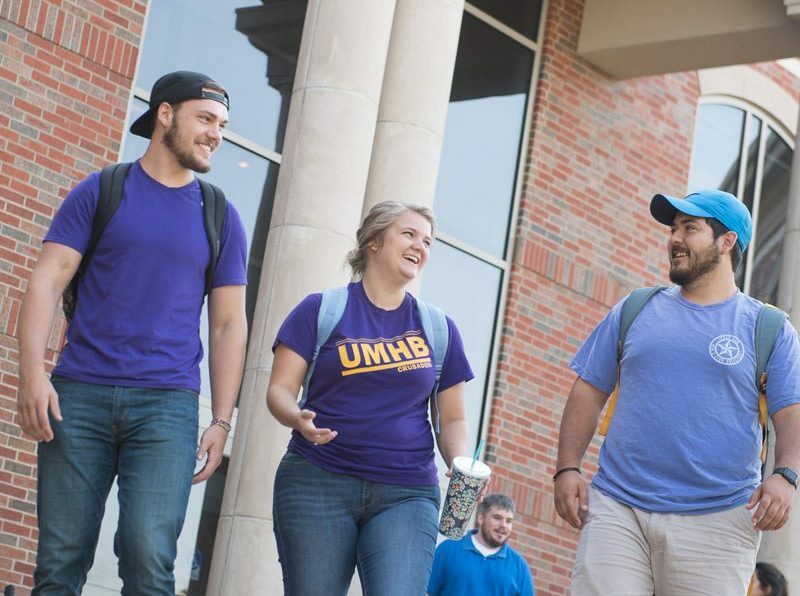 Check out our Frequently Asked Questions, or talk with your admissions counselor to learn more about UMHB.